Good project, I think this will be a great success! When is the ICO starting? We are currently in the private sale phase of the token sale. We will then have a whitelist round and then the public sale. The public sale will launch on the 1st of January. 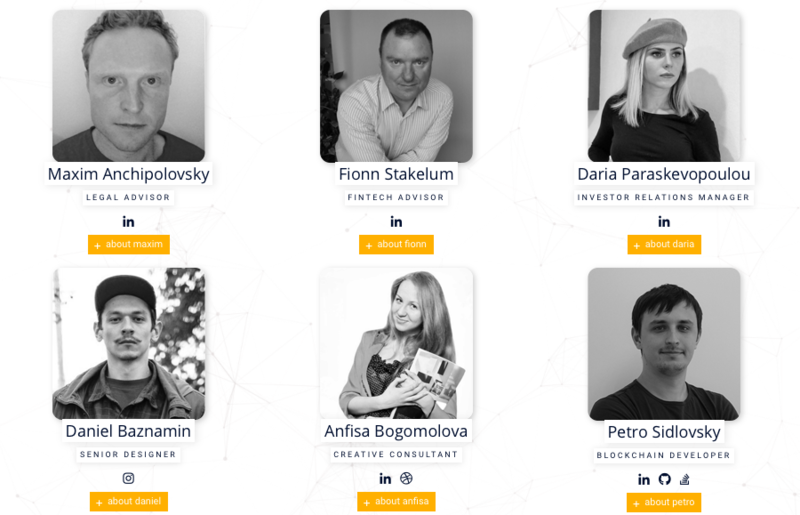 You can sign up to the whitelist by visiting https://www.aerum.com. How long has the project been alive? When was the inception of the concept? Since the transactions will not have fees, how will the network be maintained? And how exchanges will deal with rates, since they charge network fees for withdrawal. Experience free transactions with real-time execution, unlimited scalability and full Ethereum compatibility! 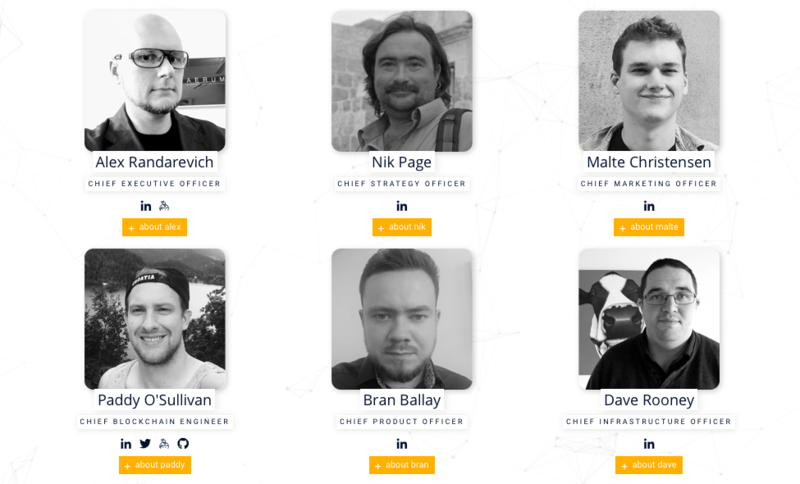 Aerum aims to provide a full-service platform to launch dApps, marketplaces, social networks, games, and prediction markets through its unique offering. Aerum plans to become a number one platform based on Ethereum where virtually unlimited scalability can be achieved through building decentralized sidechain networks (petalchains) by its participants. This is all due to the high performance of Aerum and the very low costs of chain linkage and asset transfer as compared to Ethereum. 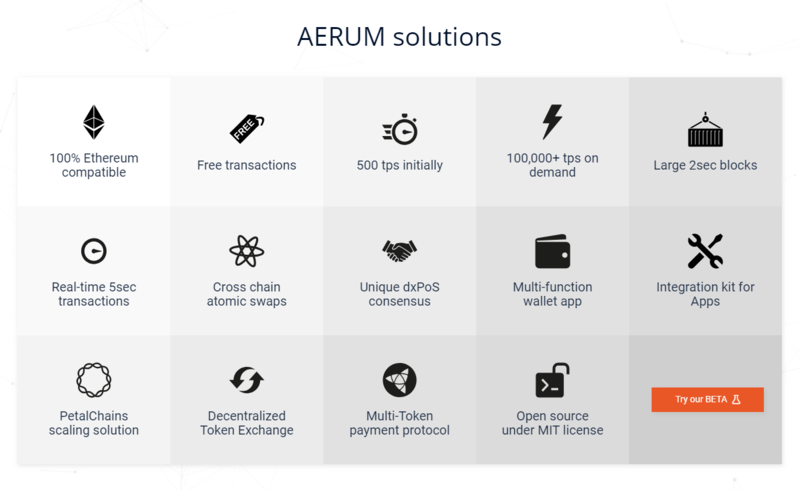 Aerum's goal is not to compete with Ethereum, but rather to supplement it as a high-performance dApp platform with decentralized governance, as opposed to a single-operator Plasma side-chain. Thanks to its full compatibility Aerum will still enjoy the high security provided by Ethereum and its hash rate to secure Aerum’s consensus and staking mechanisms. There are several types of blockchains when the network is held either by the power of the miners or by the number of tokens each person has. Or as an option is the combination of these principles. In this project it is not clear how they will mix everything up. Only loud words about the new level of the blockchain. 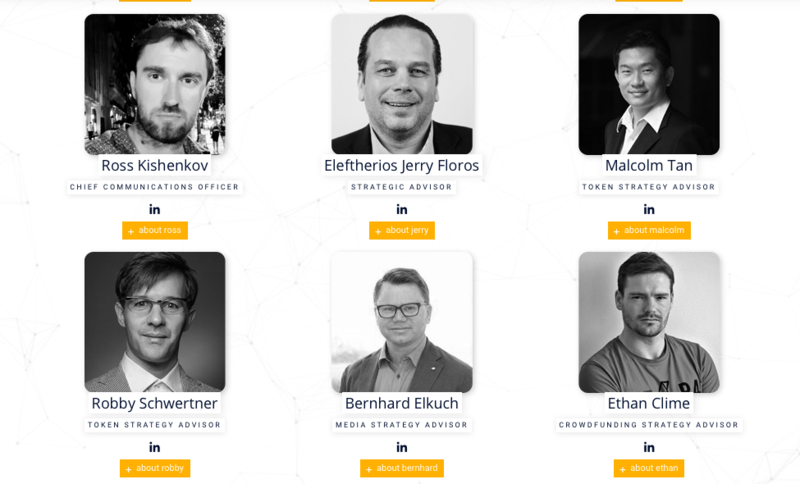 The team is certainly very good, but I try not to invest in such projects precisely because nothing is clear and not clear. Sorry to be replying to it so late - we have another thread going. Basically we have a fee subsidizing model where fees (which exists) are subsidized by a dApp operator in order to simplify process of purchase/engagement for service/goods consumer. At the same time, since we are running a dxPoS consensus, coins are minted and distributed to token holders, effectively dApp operator can be a token holder who stakes tokens or even become a Delegate (validator) and receive a part of block reward. There is a minting cliff built in and at certain point rewards will come from transaction processing during the block creation. Mind you, our model is noninflationary as we have a separate EIP20 token on Ethereum blockchain that secures the consensus and a coin that fuels transactions on Aerum. Hello, please have a look at our Lite Paper, try the Beta platform and see for yourself. This is NOT a Proof of Work chain, this is a Proof of Stake with unique cross-chain consensus created by us, called ATMOS. It allows having a noninflationary token model, while providing enough incentive to stake the network and earn coins. We are 30-50x faster than Ethereum already and we have a clear scalability solution that can bring us to 100,000+ tps. 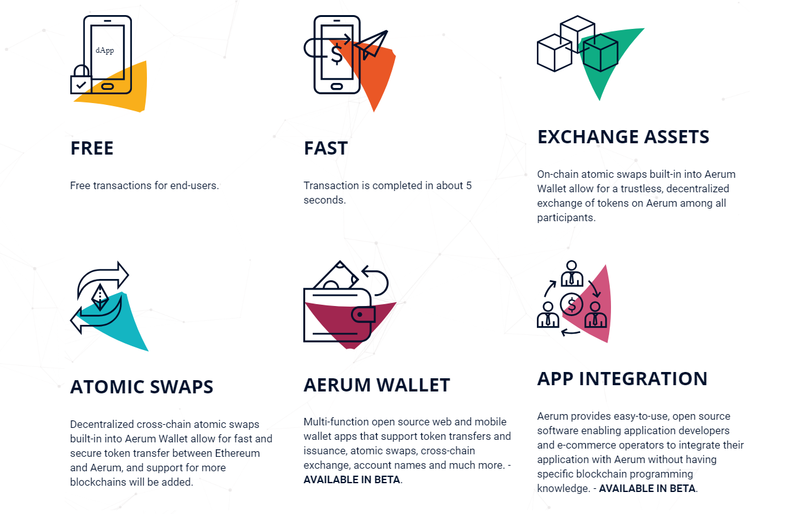 Hello all, we have a new ANN thread for Aerum, this thread will be locked. We have successfully added AERUM on our website with very good rating. business owners need to transact on blockchain. Delegate, offer services and dApps. We are very excited to announce a launch of an Initial Exchange Offering for XRM token! Our token is being listed on LATOKEN Launchpad and will be open for purchase on March 4th! IEO will last from March 4th until March 31st 2019. After that XRM token will be listed on LATOKEN Exchange and be available for open trading! Hi yes, it is official. Always check the website of the project for the official information - it is all there.